What happens when you already have a very popular smartphone in your portfolio, but are in a hurry to offer something new to your users? Instead of going back to the drawing board, you mix and match features with another popular device from your lineup, figuratively speaking. 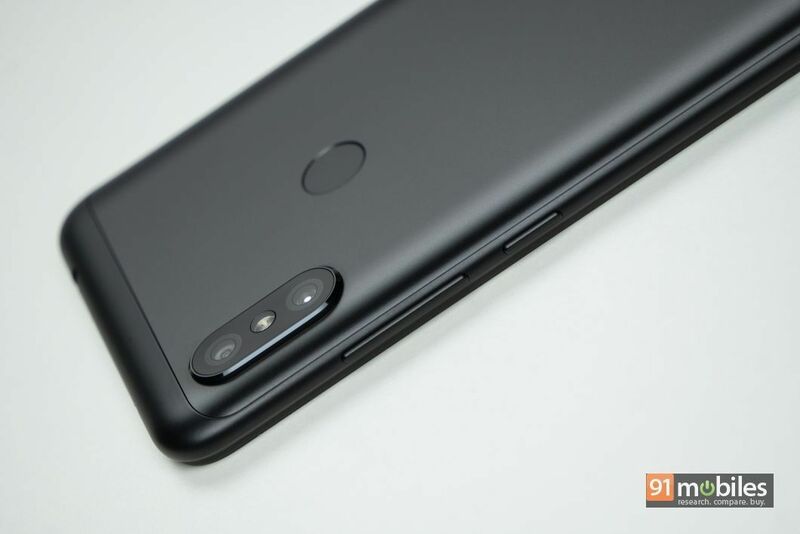 That is exactly what Xiaomi seems to have done with the Redmi Note 6 Pro, which has the rear and internals of the Redmi Note 5 Pro (review), and the display of the Redmi 6 Pro (review). The smartphone is slated to launch in India on November 22nd according to the media invite, but we managed to get our hands on the handset ahead of the event. Here are our first impressions of the Redmi Note 6 Pro based on the short stint we had with the phone. The Xiaomi Redmi Note 6 Pro comes in the same signature white box, with the handset and branding illustrated on the top, and other information listed on the bottom. 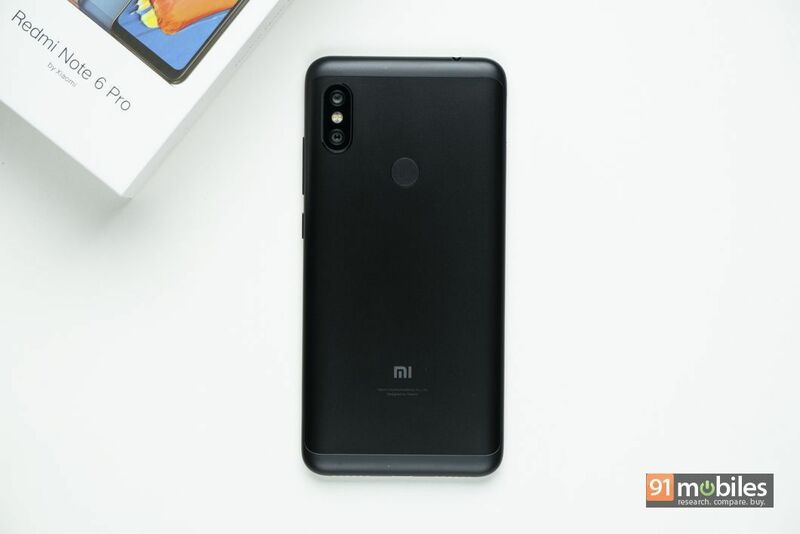 You will find the Redmi Note 6 Pro lying on top of a cardboard tray, which also doubles up as an envelope for the smoky protective case and the documentation. Below the tray, you will see the micro-USB cable, wall charger and the SIM ejector tool. 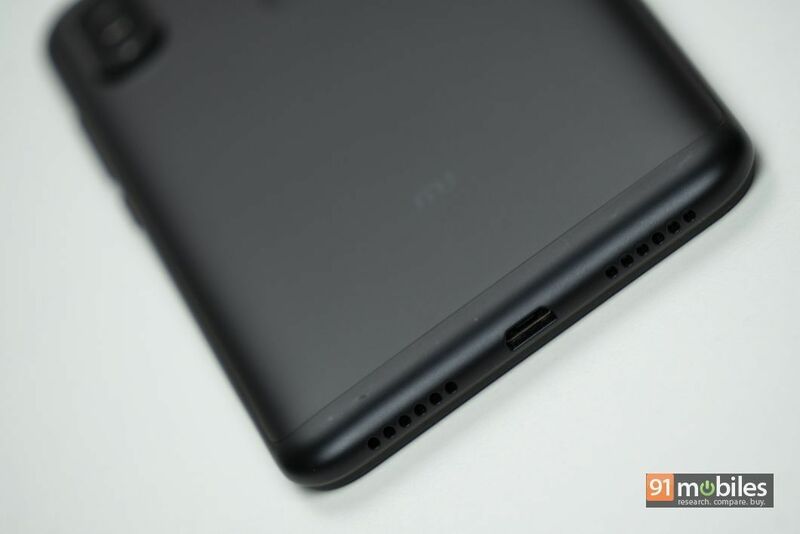 There are no earphones bundled with the Redmi Note 6 Pro, as was the case with every other Redmi phone launched in the past. We mentioned deja vu before, which is because from whichever way you look at the Redmi Note 6 Pro, you will be reminded of one phone or the other. 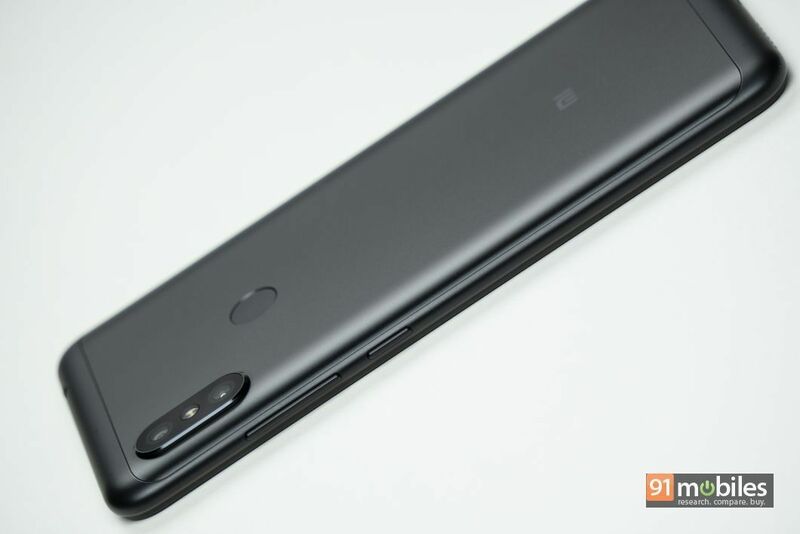 The metal-clad smartphone comes with a rear panel that is looks the same as that of the Redmi Note 5 Pro, with the dual camera module positioned in the top left corner, a circular fingerprint scanner towards the centre and Mi logo at the bottom. 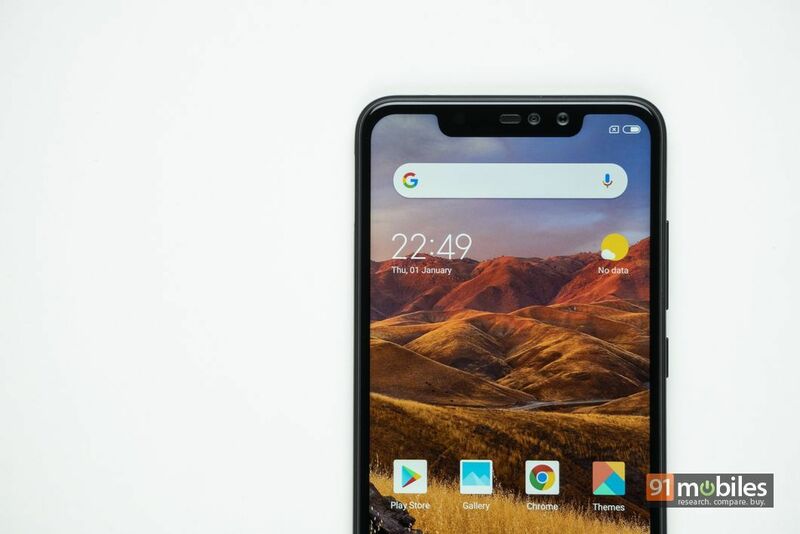 Flip the phone over, and you are greeted by a display that we have already seen on the Redmi 6 Pro, complete with the notch on top and sizeable chin. However, the display is slightly bigger on the Redmi Note 6 Pro, which measures 6.26-inches as compared to 5.84-inches on the Redmi 6 Pro. 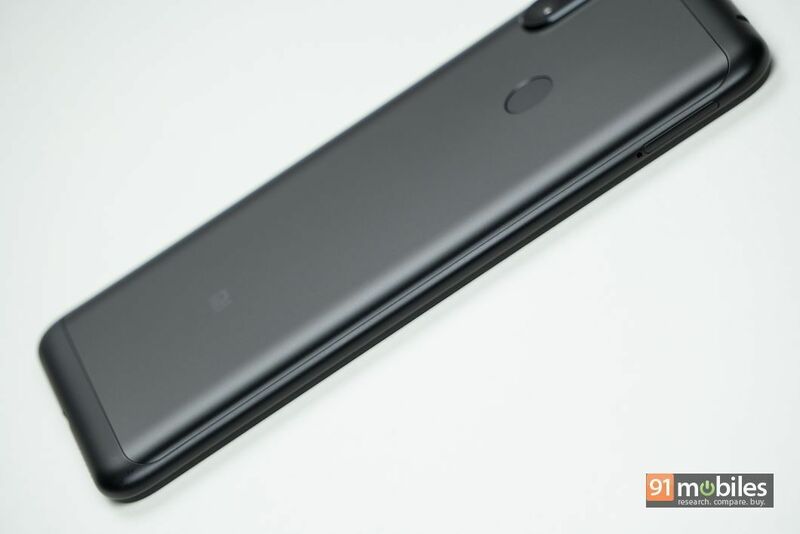 The button and port placement on the Redmi Note 6 Pro remains standard. You will find the volume keys and power button on the right, and SIM slot on the left. As usual, the SIM slot on the Redmi Note 6 Pro is hybrid, which means it can either take two SIMs, or a nano SIM and a microSD card. The bottom edge is home to the micro-USB port and the loudspeaker grille. At the top, you will find the 3.5mm audio jack, mic and the IR sensor, which lets you use the Redmi Note 6 Pro as a universal remote. At a time when brands are getting rid of components to make smartphones slimmer, it’s heartening to see Xiaomi retain the IR sensor as well as the 3.5mm audio jack. 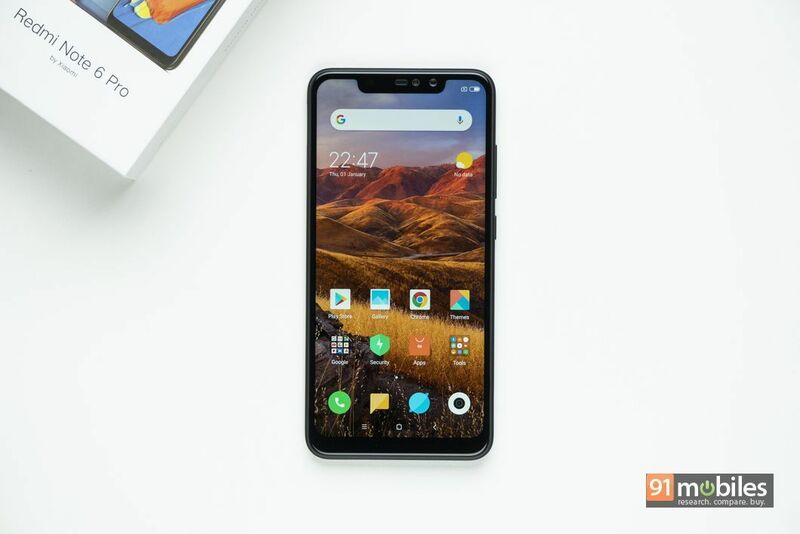 The Redmi Note 6 Pro ships with a 6.26-inch 19:9 display on the front with 2,280 x 1,080 pixels screen resolution. The handset features 500-nit brightness and a layer of 2.5D curved Gorilla Glass on top. The peak brightness level ensures that there is no issue reading the display outside under direct sunlight and viewing angles are pretty good as well. At its core, ticks the same Qualcomm Snapdragon 636 SoC, which powered the Redmi Note 5 Pro. The new launch also gets the same variants as its predecessor – 4GB + 64GB and 6GB + 64GB. We got the 6GB RAM variant of the phone and it offered 48.5GB of free space out of the box. The smartphone handled multitasking and other tasks seamlessly during our short stint with it. 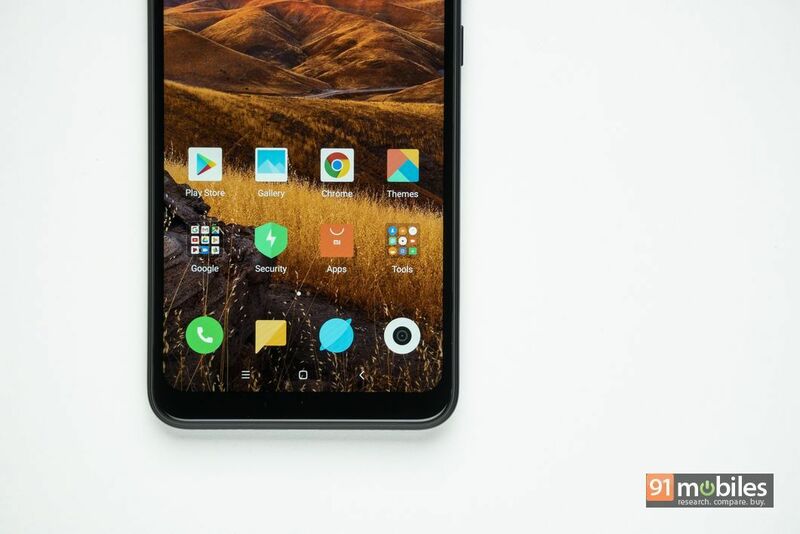 On the software front, the Redmi Note 6 Pro comes with the latest MIUI 10 based on Android Oreo, out of the box. As such it comes with various features like full screen gestures, nature sounds and more. Powering the phone is a 4,000mAh battery with support for Qualcomm Quick Charge 3.0. However, you should note that the charger bundled in the box doesn’t support QC 3.0, and if you want to make use of the fast charging feature on this device, you’ll need to spend a tad extra to buy a compatible charger. The Redmi Note 6 Pro sports a 12MP + 5MP dual camera setup on the back, with Dual Pixel Autofocus, bokeh and studio lighting. 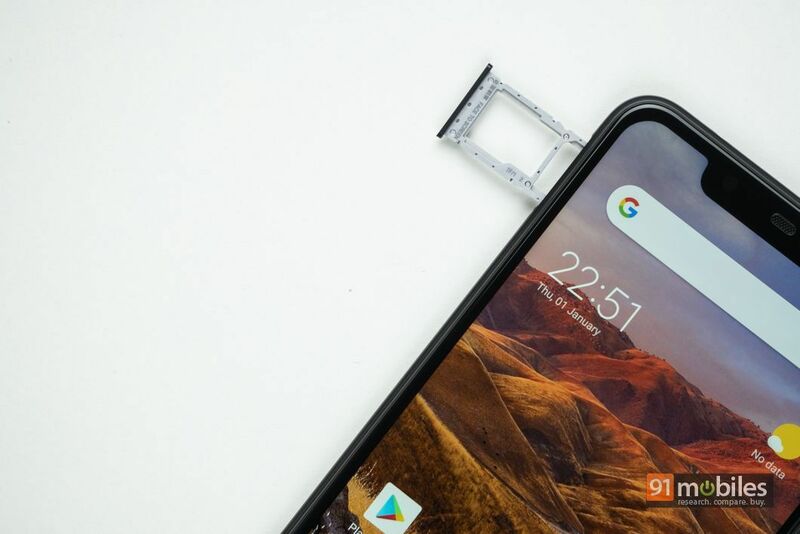 This time around, the primary camera features a larger 1.4µm pixel size and f/1.9 aperture, which are improvements over the 1.25µm pixel size and f/2.2 aperture featured by the Redmi Note 5 Pro’s primary snapper. The brand has equipped the camera app with AI-enabled features like scene detection in 32 categories and AI adjustable bokeh imaging. The initial shots taken with the camera look a tad better than the Redmi Note 5 Pro, and that’s saying something since the predecessor is one of the best camera smartphone in this segment. 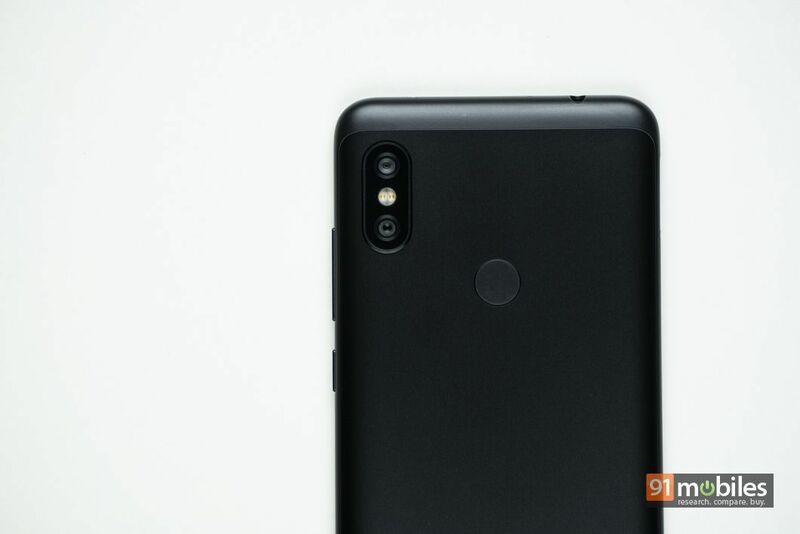 Further, the Xiaomi Redmi Note 6 Pro gets a second snapper accompanying the selfie shooter this time round. The front camera setup comprises a 20MP shooter, just like its predecessor, but with a 2MP sensor aiding it for portrait selfies. The front camera also gets AI-based scene detection but limited to 12 categories instead of 32. The selfies taken with the Redmi Note 6 Pro managed to impress us. However, we will reserve our judgement for the complete review of the smartphone, which should be up soon. 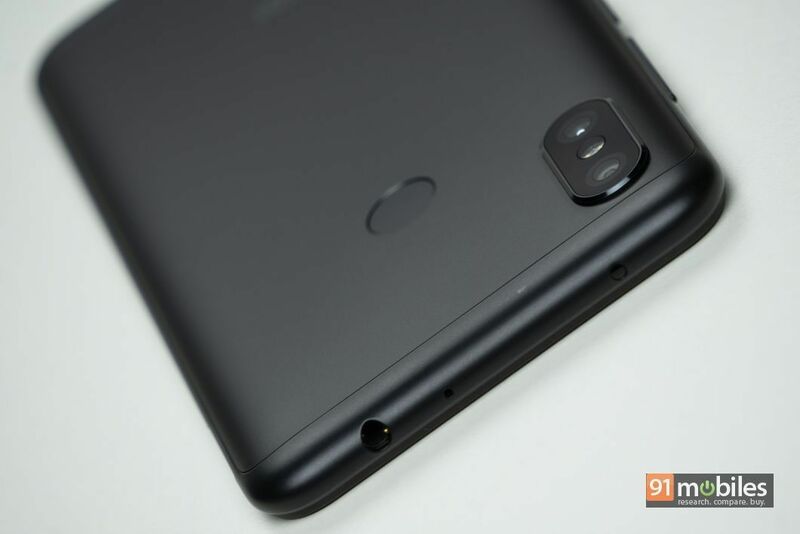 Xiaomi is yet to announce the pricing of the handset but considering it comes as successor to the Redmi Note 5 Pro, we can expect it to bear a price tag in the region of Rs 15,000 for the base variant. 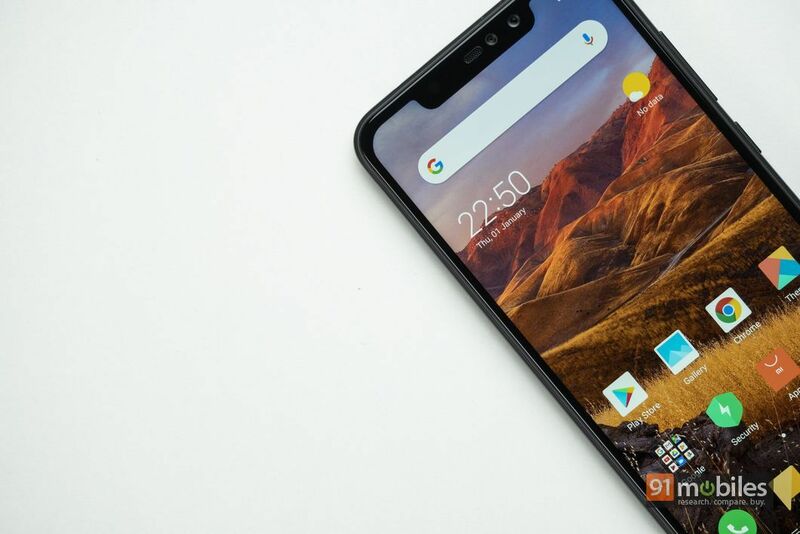 While the smartphone has nothing to worry about from other contenders in the same price bracket, its biggest fear has to be its own sibling, the Xiaomi Mi A2 (review). 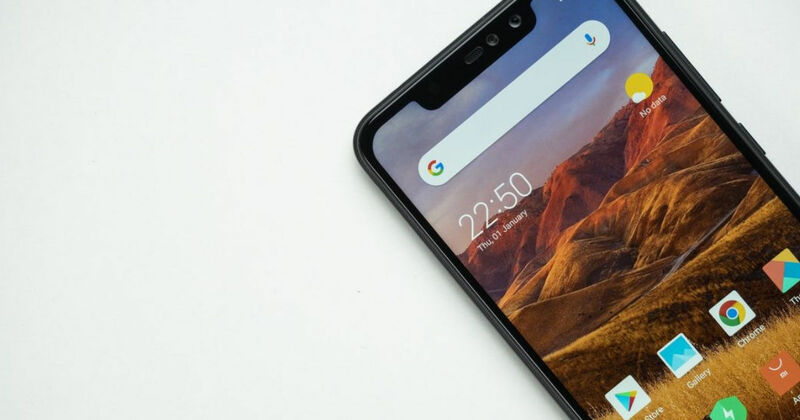 With stock Android, better cameras, better internals and a difference of just a couple of thousand bucks, there is a chance that the Mi A2 might end up cannibalising the Redmi Note 6 Pro. 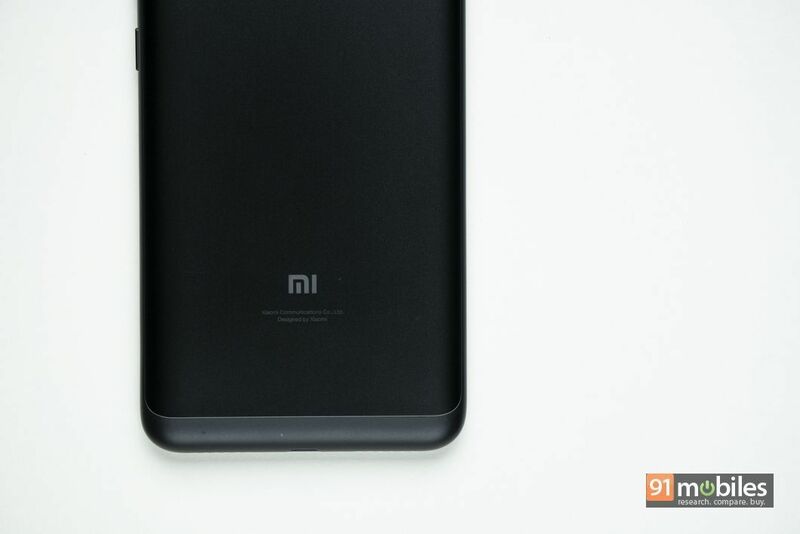 Xiaomi will have to be aggressive with the pricing to avoid the family feud.